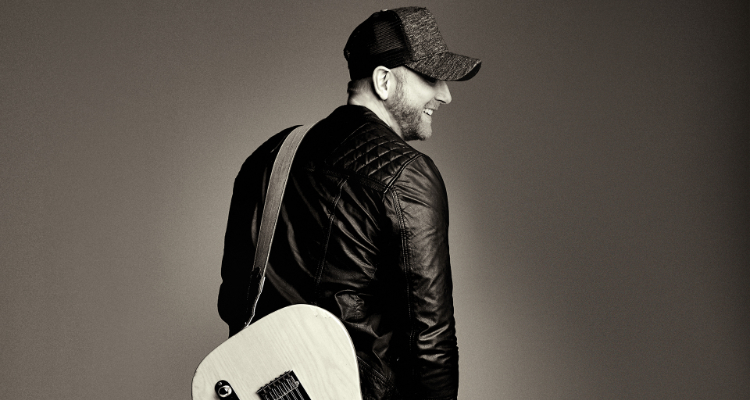 It’s been seven years since the Canadian Country Music Association (CCMA) Awards last took over the heart of Tiger Town, and nobody is more ready for the party than country superstar Tim Hicks. While the festivities mark a time to reconnect with both friends and fans, for a musician who was once a fixture in the city’s bar scene, returning to The Hammer hot on the heels of his fourth major album release (“New Tattoo”), couldn’t be sweeter. In fact, it’s going to be a pretty full-circle moment. Fact is, after a long cab ride up the mountain, he almost didn’t. It was in that moment Hicks began to think of Hamilton as a second home-turf, though the singer/songwriter hails from St. Catharines — and there’s no better time to look back on one of the biggest moments in his life than with the awards’ return to Hamilton. There’s also the matter of his nomination for this year’s Apple Music Fans’ Choice Award, an honour he shares with some of the best in the biz. The nod caps off what has been an incredible year for Hicks, who released his most recent offering, New Tattoo, on June 22 — a project the musician confirms – incorporates the very best of himself in each and every song. Needless to say, fans have been eating it up. 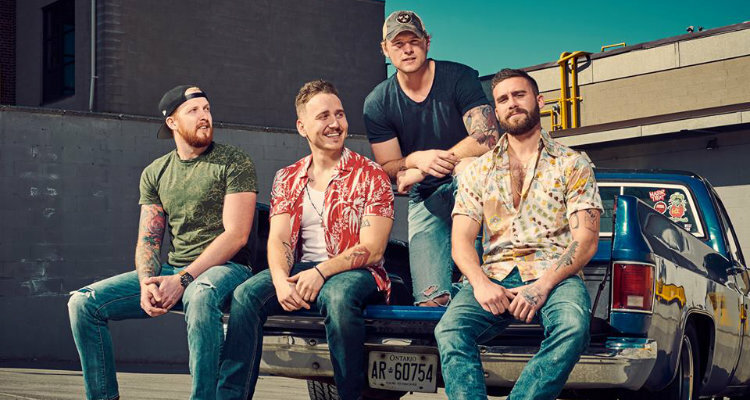 To date, the record’s first single, Loud, has been streamed close to 3 million times, and was officially licensed by the NHL for broadcast throughout the 2018 playoffs across North America, grabbing attention on both sides of the border. In addition, New Tattoo boasts an array of emotions and observations, from thunderous party-starters to high-energy hits, not to mention a duet with one of the hottest chart-topping females in country music — Lindsay Ell. It’s the kind of sound Hicks in known for. Narrowing down a favourite is a daunting task for Hicks, though there are some standouts on New Tattoo, including the record’s title track, which carries with it a very personal connection, along with Throw A Ball, written for his son, and If The Beat’s Alright, an anthem he can’t wait to perform on tour. 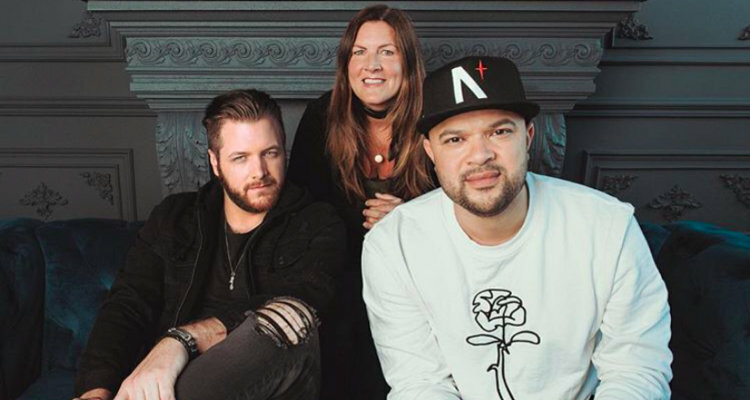 The Get Loud Tour, which kicks off Thursday, Nov. 1 in Toronto, will feature Tebey, as well as special guests Andrew Hyatt (in the west) and Madeline Merlo (in the east), is scheduled to hit 19 dates across the country. 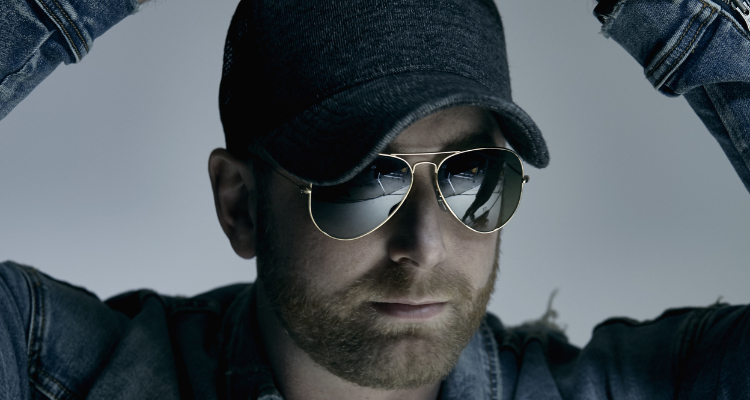 While Hamilton is seemingly missing from that list, fans have no fear, as Hicks is set to hit the CCMA Awards Fan Village Stage Friday, Sept. 7, ready to kick the festivities off in style. Want to ‘Get the Look’ of a country music star? Enter here for your chance to win a John Varvatos prize pack valued at over $500!